Africast Conferences and Exhibitions has called on stakeholders within the Meetings Incentives, Conferences and Exhibitions (MICE) sector in Zambia to take the long overdue step of setting up an Association. Africast Co-Founder Chimwemwe Nyirenda said this will complement government efforts who through the Zambia Tourism Agency (ZTA) have a MICE department while the formation of a national convention bureau is underway. He said the formation of the Association should be inclusive of all stakeholders that make an economy of an event to tick, from event organisers to suppliers of all types and sizes as well as tourism players. “This will help us to create a governing body to improve the standards in conference facilities, meeting venues and allied services within Zambia and the region to improve its global competitive advantage with both local and international conference buyers thus complementing government efforts,” Mr Nyirenda said. 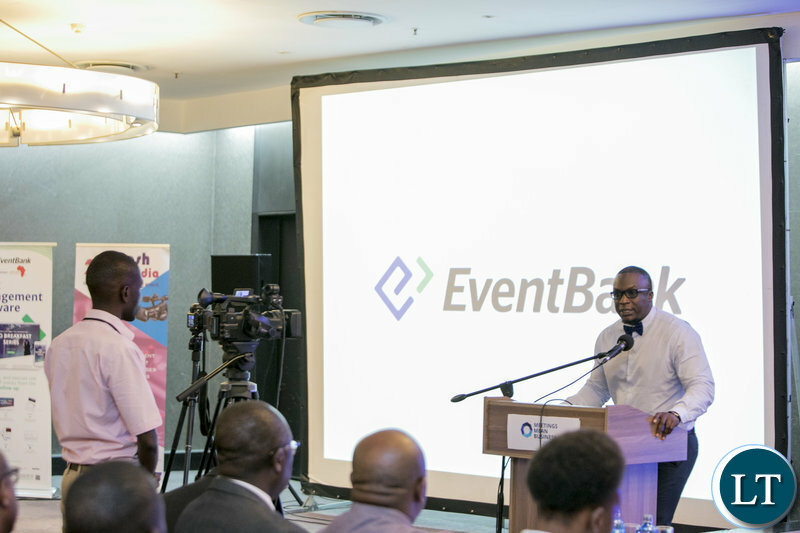 Meanwhile, Africast Conferences and Exhibitions signed a deal to become exclusive Zambia partners of EventBank for its Event App and Association Management Software. The signing ceremony took place recently during Meetings Africa, an annual gathering of players in the MICE sector across Africa in Sandton, South Africa. The award winning software was finally introduced to the Zambian event organisers as well as associations and chambers of commerce who attended the GMID Zambia celebrations. Mr. Nyirenda introduced Eventbank by outlining the importance of implementing event technology if Zambia is to keep up with regional and international trends of hosting small to large meetings and events. Mr. Nyirenda went on to share benefits of using the EventBank platform for Associations and Chambers of Commerce. Who designed and created this app? Is it a Zambian technology outpu or are you introducing foreign designers? Are we going to be leaking Zambian used funds abroad? I’m designing my own if you don’t mind! !